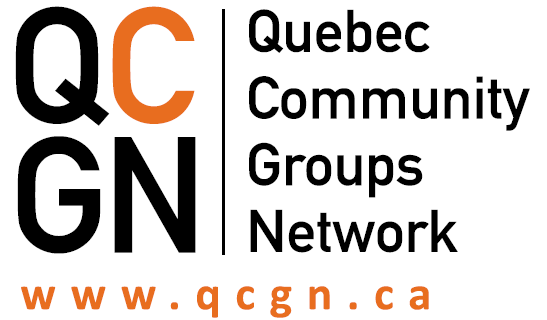 Thank you for your interest in joining the Quebec Community Groups Network. This online survey is the first step towards becoming a member of the QCGN. It asks basic information about your organization that will be used by the Membership Committee, our Board or Directors and QCGN Members to understand your organization and what you do. In order to complete your application you will have to send us some additional information identified at the bottom of this questionnaire. If you have any questions, please contact our administrative support officer at 514 868-9044, ext 224 or write us at info@qcgn.ca.